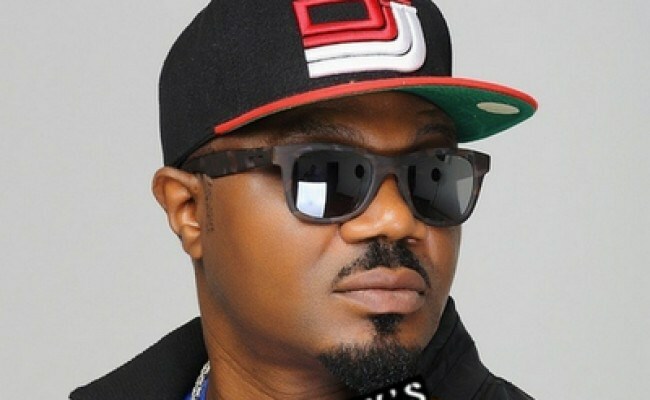 Jimmy Adewale Amu, popularly known as DJ Jimmy Jatt was born on 15th October in Lagos Island, Lagos state and he grew up listening to a lot of blues, soul, jazz and indigenous genres, like juju, Fuji, highlife, R&B, pop, disco and hip pop. 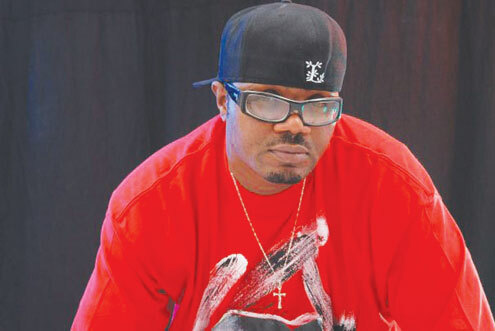 Jimmy Jatt is one of Nigerian’s hottest and most wanted DJs. 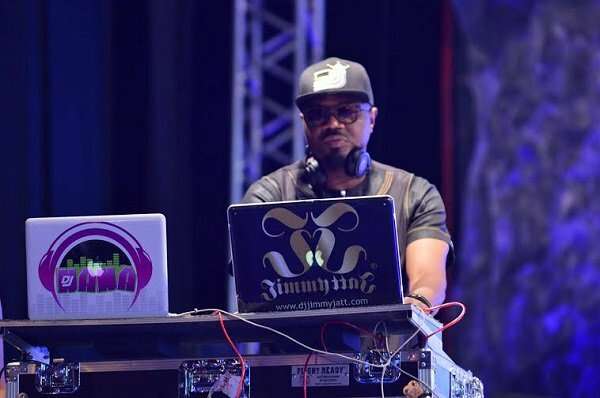 Jimmy Jatt first ventured into the entertainment industry as a rapper, and without any record label to support his hard work on his demos he caught the DJing Bug. With much support from his brothers, Jimmy Jatt got his own studio -JATT Studio and then rebranded himself as DJ JIMMY JAT. In 2008, he hosted an event called Jimmy’s Jump Off concert which became one of the most attended entertainment events in Nigeria. Jimmy Jatt is respected for pushing hip-hop in Nigeria. In 1989 and 1990, he was pronounced Africa’s number one DJ, till today, he is one of the most sought-after by corporate organizations like Coca-Cola, Rothmans, St Moritz, Benson and Hedges, Nigeria Breweries, MTN, Globacom, Guinness, etc. In 2007, Jimmy Jatt released his debut album THE DEFINITION which was a mixtape of Nigeria’s best artists which included Legendary Tuface Idibia, mode 9 etc. He has headlined lots of musical shows and events in Nigeria and abroad. He has also shared stages with international stars such as Akon, 50cent, Sean Paul, LL Cool J, Usher, and others. In 2011, Red Bull Nigeria appointed him to be the country’s ambassador at the prestigious Red Bull Music Academy holding in Tokyo. From the early 90’s till now Jimmy Jatt is still disc jockeying and has no plans of retiring any time soon.